Sometimes, good things can be born from tragedy. For ABC News correspondent Bob Woodruff, it was surviving a 2006 roadside bomb attack during the Iraq War that inspired him to build his dream home. Three years after suffering a traumatic brain injury and struggling through a tough recovery, Bob and his wife, Lee Woodruff, a bestselling author and contributing reporter to CBS This Morning, bought a half-acre waterfront plot in tranquil Rye, NY, a suburb of NYC. Bob and Lee at the 2014 Stand Up For Heroes event in NYC. “We had a greater sense of family after everything that happened, so we wanted to build a scaled-down home that felt tied into nature,” Lee, 55, shares with Closer. The result? A four-bedroom, three-bath house for the couple and their four kids — Mack, 23, Cathryn, 21, and twins Claire and Nora, 15. Bob and Lee in November of 2007. The home’s design and materials even brought a bit of the outdoors indoors, from the wide-open spaces to the reclaimed barn wood flooring. When it came time to decorate the 3,800-square-foot space, Bob was happy to let Lee take the reins. “I don’t care!” he says with a laugh. 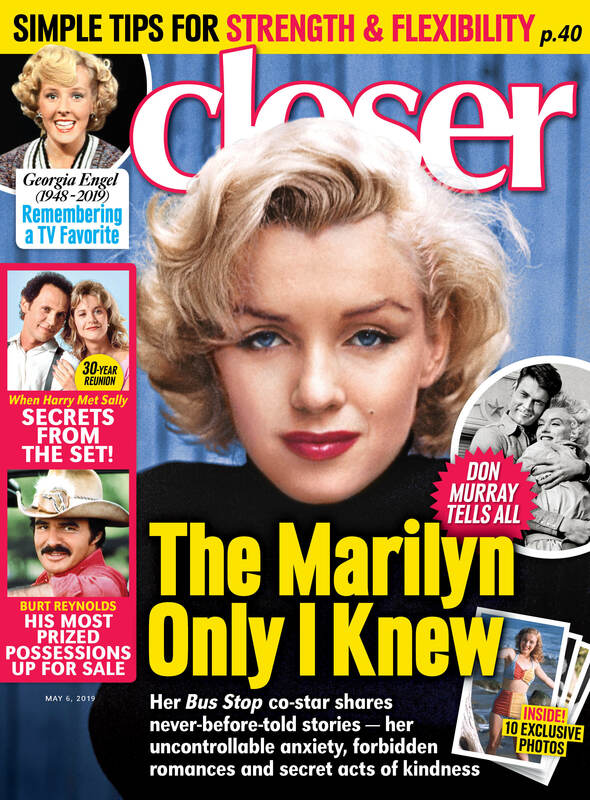 To read the full story on Bob and Lee, pick up the new issue of 'Closer Weekly,' on newsstands now!